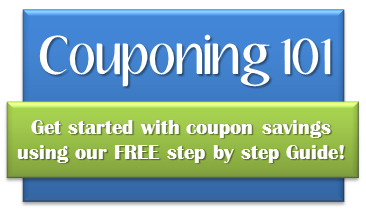 Albertsons Coupon Match-ups: 10/29-11/4 Top Deals + Full Deal List! 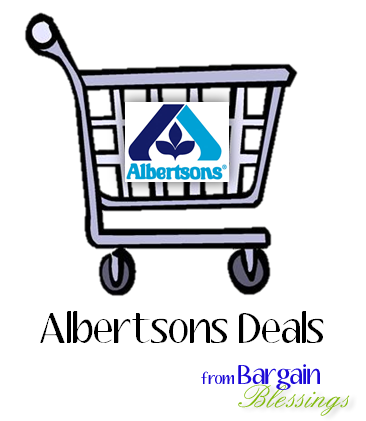 Here are your Albertsons Market weekly ad deals that start on Wednesday, October 29th and run through Tuesday, November 4th. 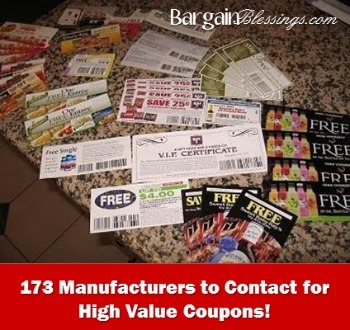 I did receive one Smart Source (not sure why I said Super Saver–/facepalm) and one Red Plum, but on the 2014 Newspaper Coupon Insert Schedule page on your website, it says we should have received 2 Smart Source inserts, so I thought I was missing one. It looks like everyone just got one, though, based on your comment, so I’m good. 1) For the Carnation evaporated milk … is this a good deal for this time of year? 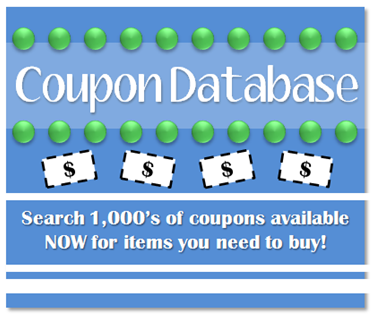 A $0.55 off coupon could potentially result in much cheaper evaporated milk at a store like King Soopers or Safeway that doubles coupons, and I don’t want to waste these valuable coupons if–historically–the other stores have sales on this around this time of year. However, if this is about the best you’ve seen in previous years, then I’ll go ahead and use them at Albertson’s. 2)I was going to be purchasing 5 of the Prego alfredo sauces with the $1 coupon, and 5 with the $0.75 coupon. However, I am unable to find those in the 10/5 SS insert. I found the $0.40 one, but not the other two. 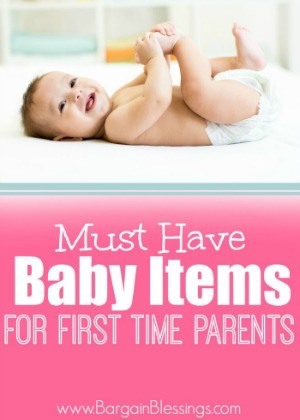 I would just think it was a minor error, except I just had this problem last week when I was shopping at Walgreens for Huggies diapers and couldn’t find the $3 coupon listed–only the $2 one. 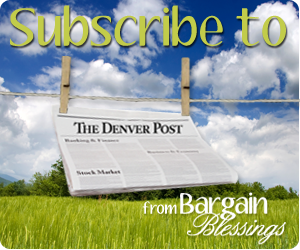 I get 5 copies of the Denver Post (even though I live in Cheyenne), so I’m assuming I’m supposed to get all the same coupons you guys list here, but I’m at a loss as to why I seem to be missing out on the high value coupons. On a separate note, I saw that we were supposed to get a Red Plum and (2) Super Saver inserts in today’s paper (11/2). I only had one Super Saver. Was the (2) listed incorrect, or did you guys actually get that second insert and I just didn’t in my papers? If others really did get their second SS insert, I will be calling the Denver Post to find out how they plan on getting me my second insert. 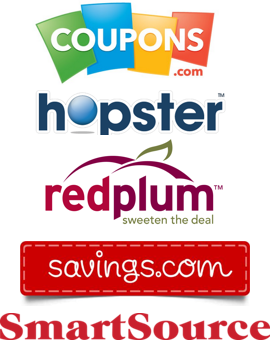 There should have been both a SmartSource and RedPlum in your paper this week. So if you didn’t receive those you might want to get a call into the Post tomorrow morning. Previous Post San Franciso Bay Fog Chaser K-Cups, 80-Count Box Just $24.70! Next Post Jet Puffed Marshmallows Only $0.75 at King Soopers and Kroger!